The strongest anti-theft device available for your kayak. 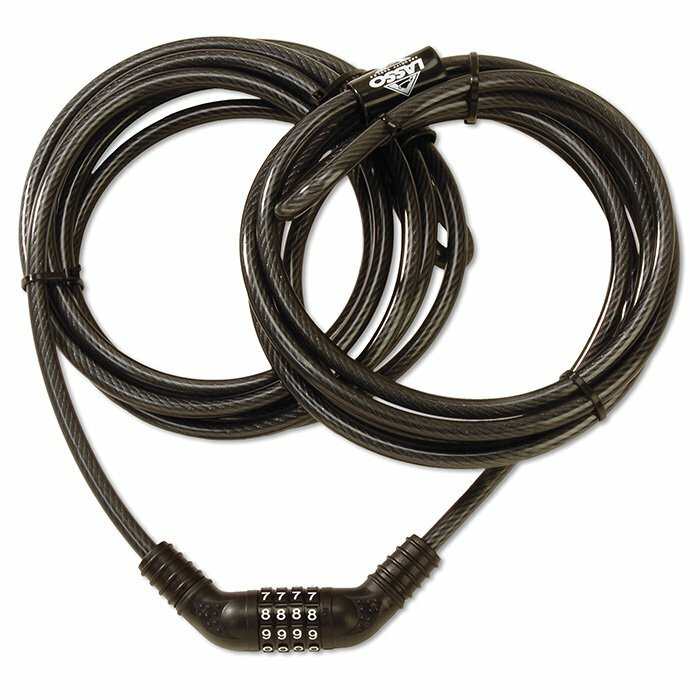 Made from 3/8" vinyl coated, galvanized steel aircraft cable with an integrated tamper proof lock. Secure or remove in seconds, easy two step process. Resettable 4-number combination lock. Tandem Kayak Cable has bigger loops than the original and is made specifically for tandem, sit-on-top kayaks, recreational boats and SUPs.